Today we have no clear idea why Neolithic Scots created the stone circles at Callanish. Without written history things get lost. We excavate, scan, carbon date and take arial surveys to guess how it was done and hope it leads to why. I love follies and curiosities and some very special buildings. You might guess the how, but never get the why. Neolithic Scots – I salute you. 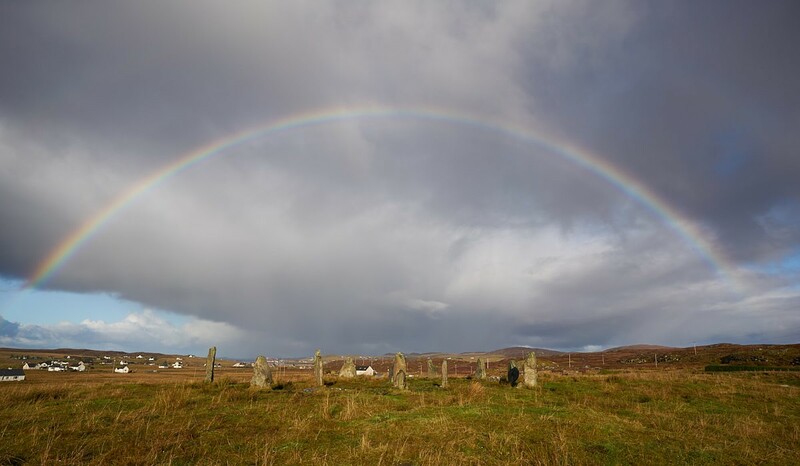 What is your ‘Callanish’ ?